Ocean Legal are entering a period of rapid expansion of its operations, and has business opportunities in many parts of the UK. Please contact us for full details and availability of a franchise opportunity in your area. 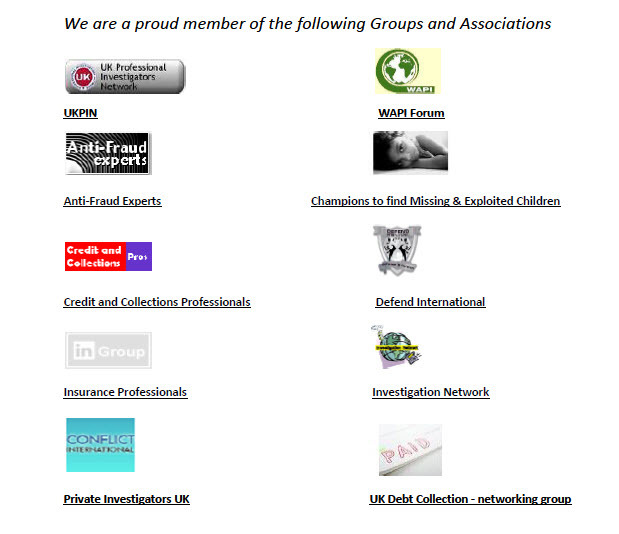 the FSB and the following Groups and Associations.